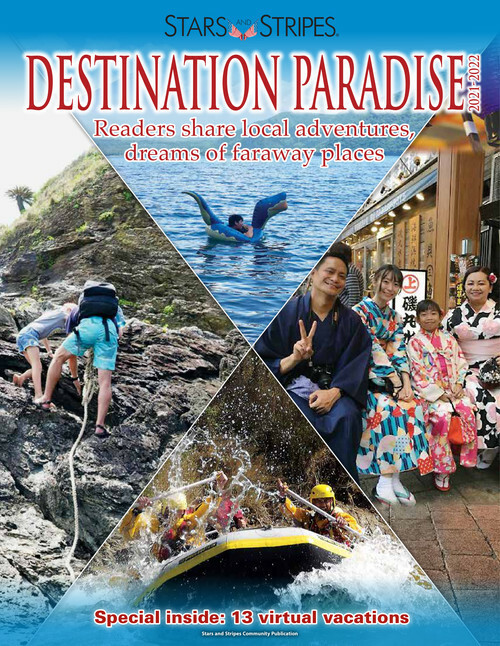 Stars and Stripes publishes Destination Paradise annually to help military personnel and their families get the most of their tours in the Pacific Theater. 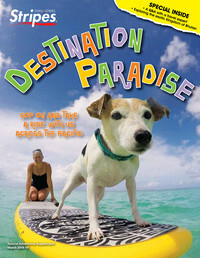 It highlights some the best travel destinations in the region - and some of their best kept secrets. 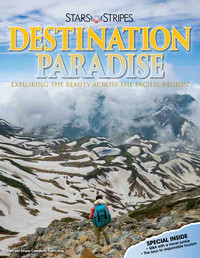 Each edition features a selection of vacation destinations in the Pacific with tips on travel and lodging. 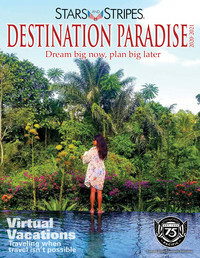 Destination Paradise is distributed annually to Stars and Stripes daily edition subscribers and U.S. military bases throughout the Pacific Theater.